We all clamor for praise and recoil at blame. They are oddly and equally seductive. They pull us away from our center, and yet we strangely have grown dependent on blame and praise. Instead, we have to find our way to notice and return. Notice the positive sheen of praise and still refuse to cling to it. Choose to move quickly back to the center. 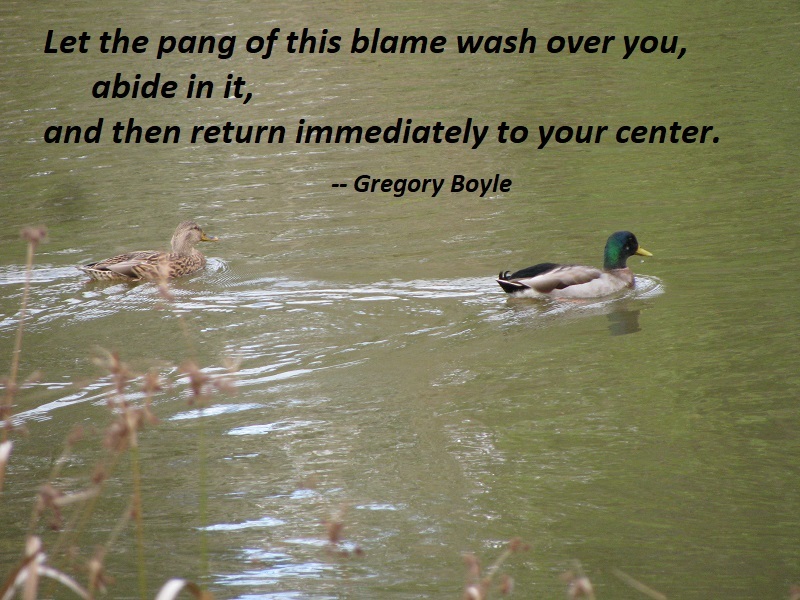 Let the pang of this blame wash over you, abide in it, and then return immediately to your center. We want the “bliss of blamelessness,” as the Buddha would say, and yet find ourselves attaching to the praise of the crowd or the surly comment of the disgruntled. We try and gently catch ourselves when we’re about to let resentment harden into blame and let the illusion of praise define who we are. Failure gives us the chance to experiment with life, to play with it a bit, to move in different directions until we find, as we learned from Cinderella as children, the shoe that fits. Because what doesn’t fit will irritate us all our life. 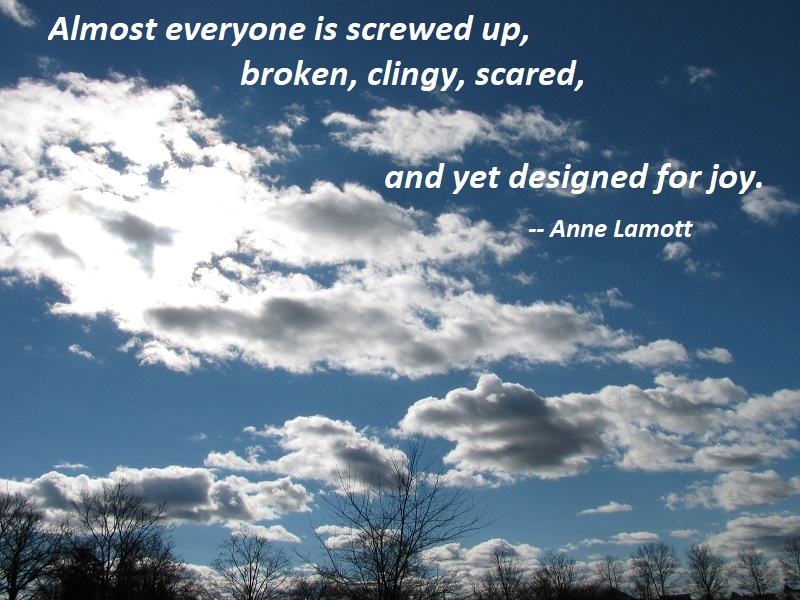 We will live in the unnecessary pain that comes from forcing ourselves into something that not only embarrasses us but cramps our hearts and damps our spirits. 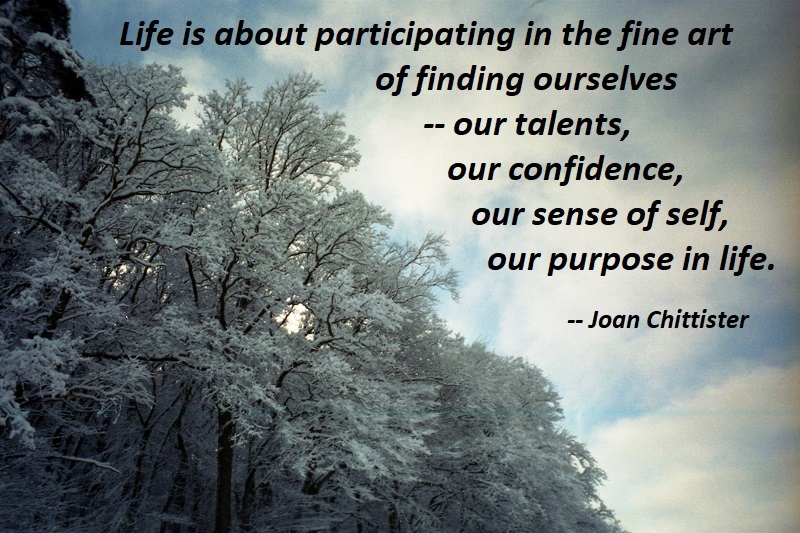 Life is about participating in the fine art of finding ourselves — our talents, our confidence, our sense of self, our purpose in life. The world waits for each of us to give back to the best of our ability what we have been given for its sake. The only way to know what that is depends on learning to follow our hearts until our hearts and our abilities are one, until what we love and what we do well are one and the same thing. As we have explained, you can feel connected whenever you want, simply by choosing to feel connected. You can even do it in your head, if your partner is unavailable. You can do it when you’re irritated with your partner just as easily as when you’re enraptured with him or her — if you truly want to. And why would you want to if he’s acting like a jerk or she’s being a nag? Well, for one thing, he’s less likely to act like a jerk if he feels connected to you, and she’s less likely to nag if she knows that you care about her feelings. But the more important reason is that you like yourself more when you feel connected to people you love than when you don’t. You like yourself more when you are nice to your partner than when you’re not. You like yourself more when you are true to the most important things about you than when you are not. One of the most destructive phrases to emerge from modern therapy and self-help books is “getting your needs met” or its variation “What about me?” These little words, and the self-centered attitudes they represent, have done more to promote entitlement and resentment and less to nurture love, compassion, and connection than just about anything that has passed for relationship advice. They fly in the face of a known law of human interaction: You must give what you expect to get. 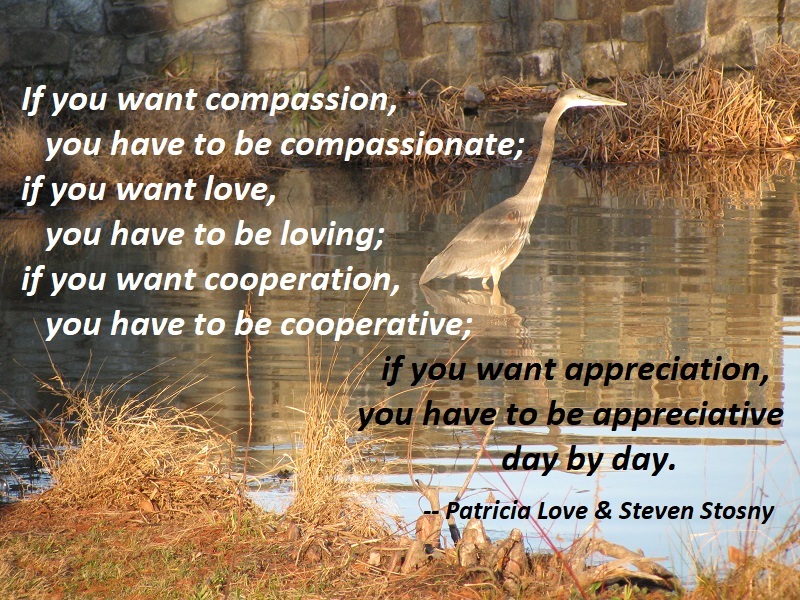 If you want compassion, you have to be compassionate; if you want love, you have to be loving; if you want cooperation, you have to be cooperative; if you want appreciation, you have to be appreciative day by day. A star is a person who shines so brightly, who gives their gifts so fully, who loves so completely that everyone is drawn by the light of this star to find the way home. For us to truly know ourselves is to know that we are a star. For us to be truly ourselves is to recognize the genius in us, and to know what a gift we are to everyone around us. Stars may do very quiet things, but they shine an intense love light that burns through the darkness. 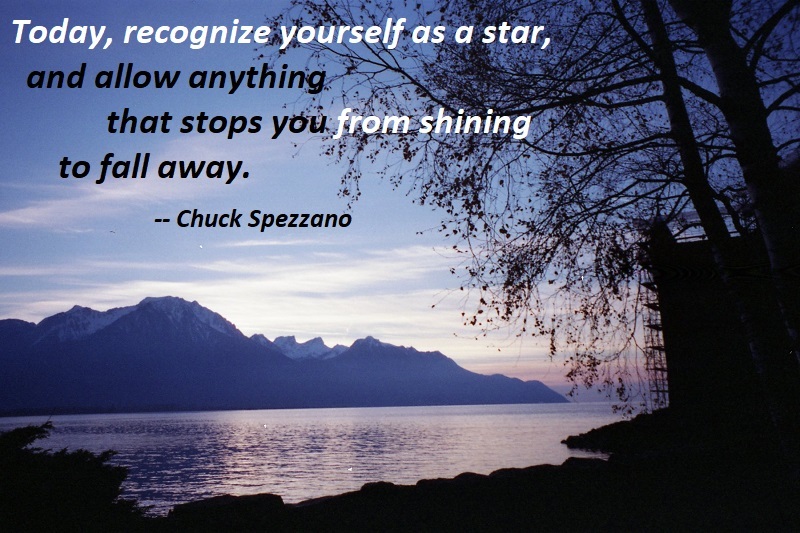 Today, recognize yourselves as a star, and allow anything that stops you from shining to fall away. Choose to forgive, or let go of any grievance or judgment that allows you control over yourselves, others, or the situation. Choose not to use anyone or anything to hold yourselves back. Choose to utterly and completely love. Nothing else will satisfy you. Nothing else is worthy of you. Appreciate means to value your partner. 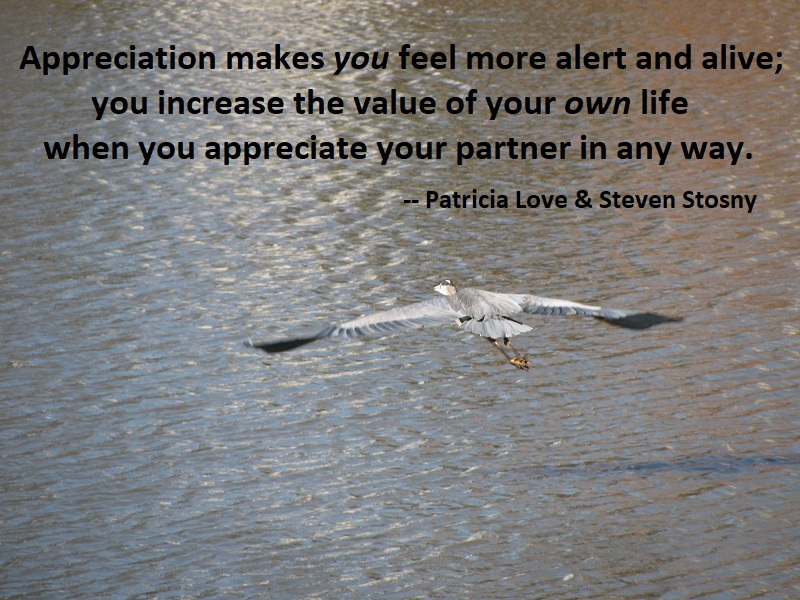 Appreciation, in turn, makes you feel more alert and alive; you increase the value of your own life when you appreciate your partner in any way. When your partner feels your appreciation, you don’t have to worry about whether you compliment or praise him or her enough. And if you felt your partner’s appreciation, you wouldn’t feel so bad that he or she doesn’t think to compliment you. As a matter of fact, compliments seem empty if they do not convey in some sense that your life is better at this moment because of the person you appreciate. 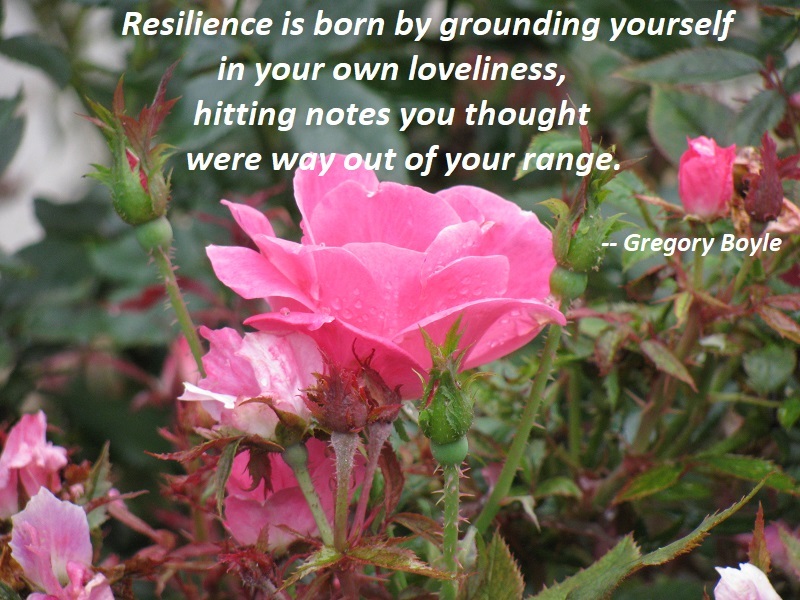 Resilience is born by grounding yourself in your own loveliness, hitting notes you thought were way out of your range. Photo: South Riding, Virginia, October 13, 2018. Don’t get confused — loving yourself is not about “me, me, me,” it’s not about being conceited or greedy. I am struggling to explain the difference between loving yourself and being completely self-centered. I think, though, that most people deep down know the difference. 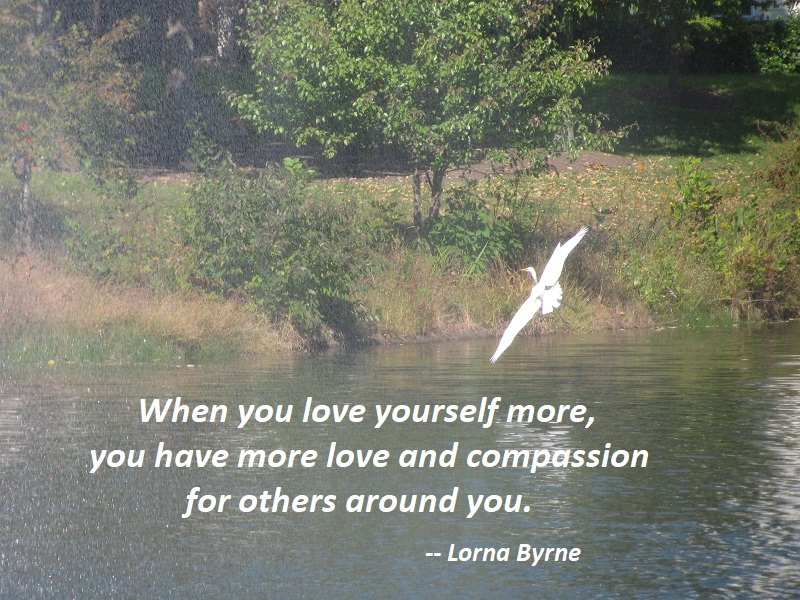 When you love yourself more, you have more love and compassion for others around you. I keep saying you cannot love anyone more than you love yourself. If you only love yourself a little, then that is all then you can love anyone else — your child, your husband, your wife. When you love yourself more, it changes everything. It changes the circumstances in your life. It makes you happier and it makes everyone in your life happier. How could that be selfish? 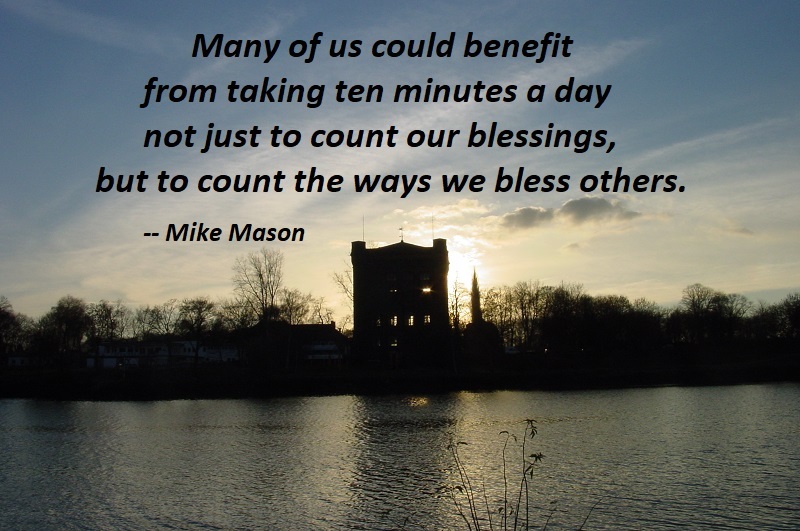 Many of us could benefit from taking ten minutes a day not just to count our blessings, but to count the ways we bless others. Instead of dwelling on the bad in ourselves, what if we deliberately took time to dwell on our good qualities? So much unhappiness derives from poor self-image. 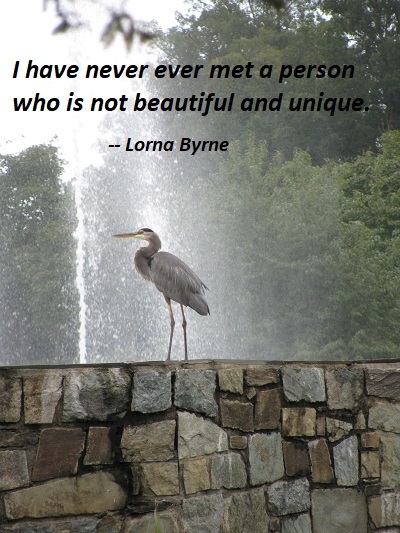 How can we be happy if we don’t see ourselves as gifted, righteous, pure, beautiful? How can we be happy about a holy God if we persist in seeing ourselves as unholy? Rather than running ourselves down, we need to agree with God who has “raised us up with Christ and seated us with him in the heavenly realms” (Ephesians 2:6). To believe in God is to believe also in ourselves. You are currently browsing the archives for the Core Value category.